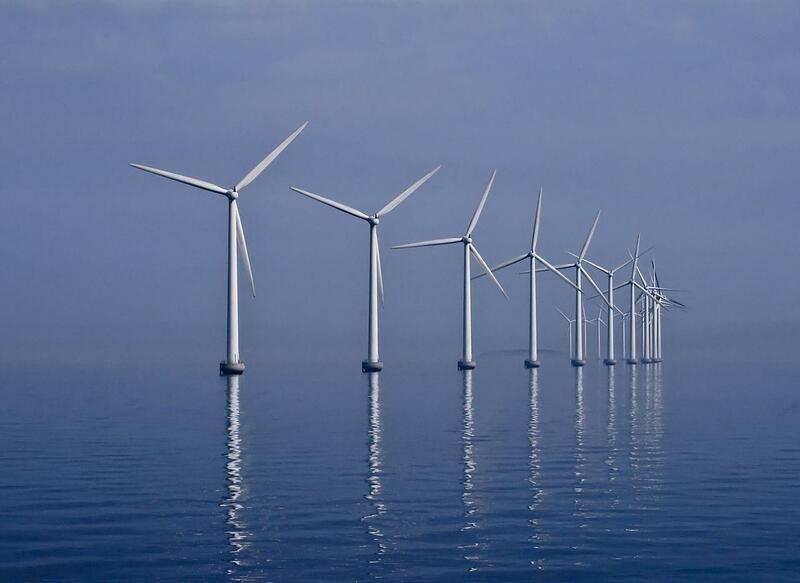 A European wind farm offshore. 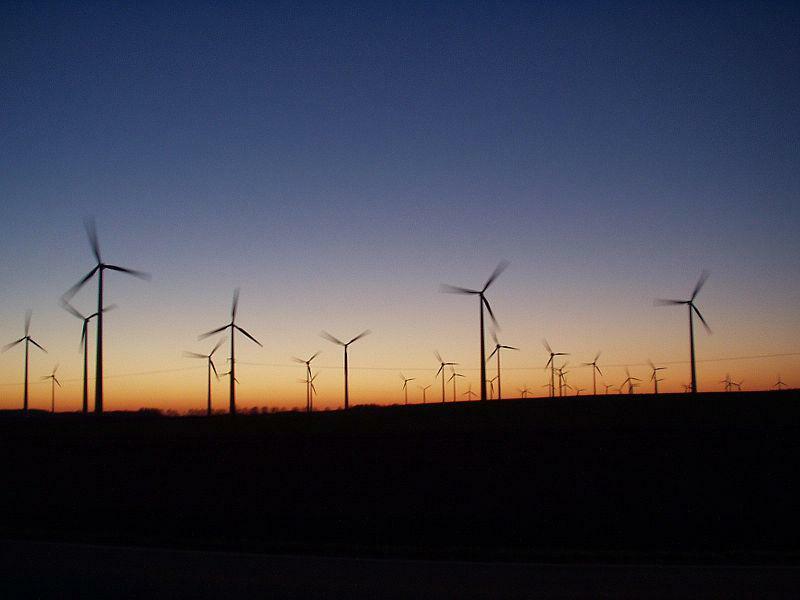 Lori Biondini and Jason Busch talk wind farms. The ocean is full of energy, but can we capture it for use in creating electricity? Lots of people think we can, including the people at the Redwood Coast Energy Authority. RCEA recently announced efforts to pursue a floating wind farm, to capture wind energy offshore. This is a project the Pacific Ocean Energy Trust has been working toward for several years now. Lori Biondini of RCEA and Jason Busch of POET visit with concepts and details. Ken Caldeira talks about new power grids, and more. The sun shines and the wind blows, and we can make electricity from those events. In fact, a recent study says that up to 80 percent of our electricity needs could be met by these renewable forms of energy. But there's a catch: we'd have to find ways to store the energy they create--think batteries or something else--until the demand required it. Ken Caldeira at the Carnegie Institution for Science co-authored the report.